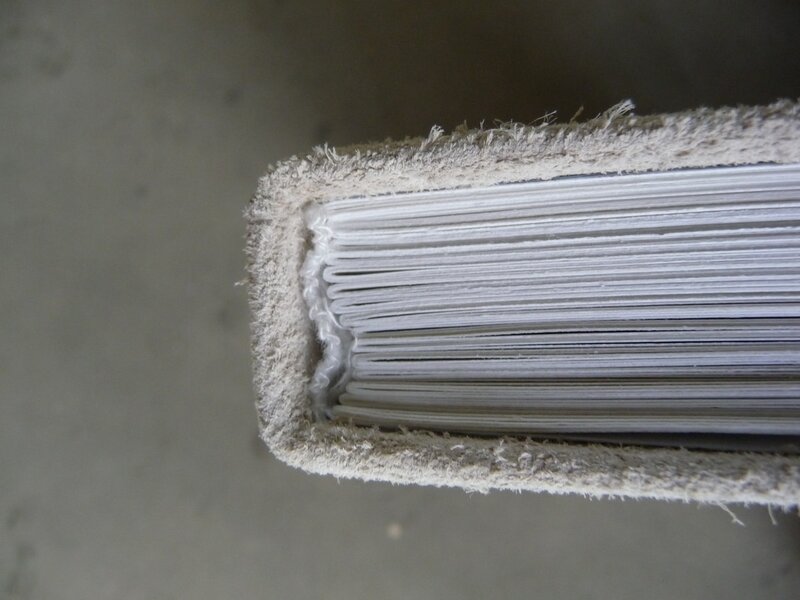 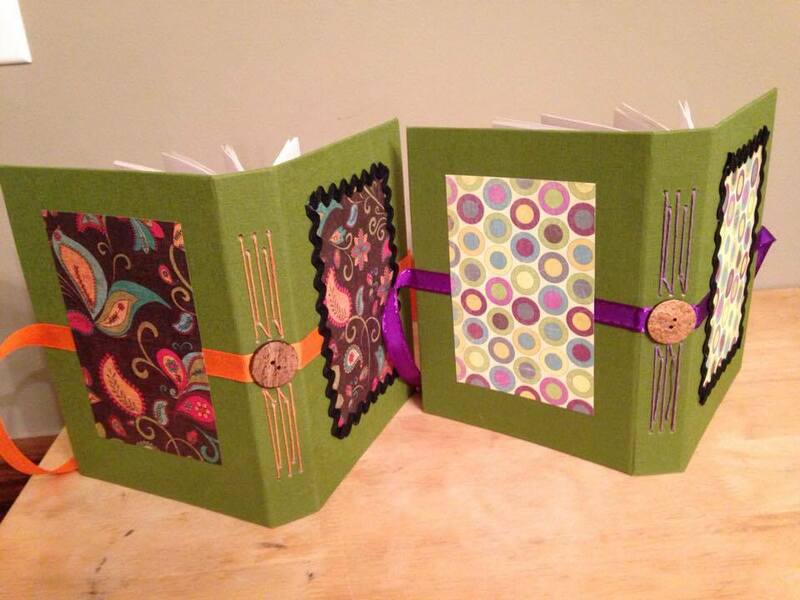 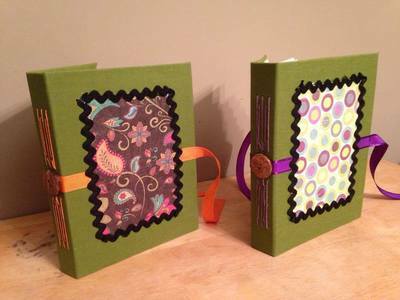 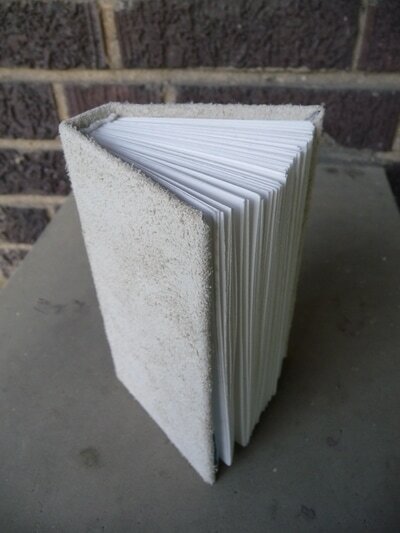 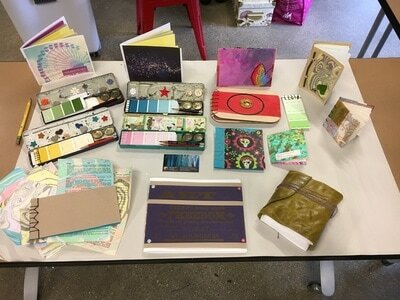 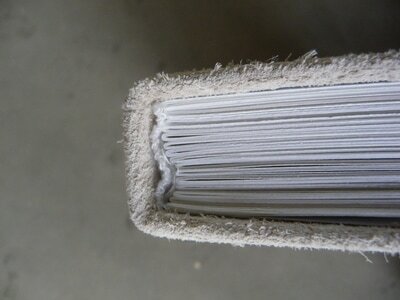 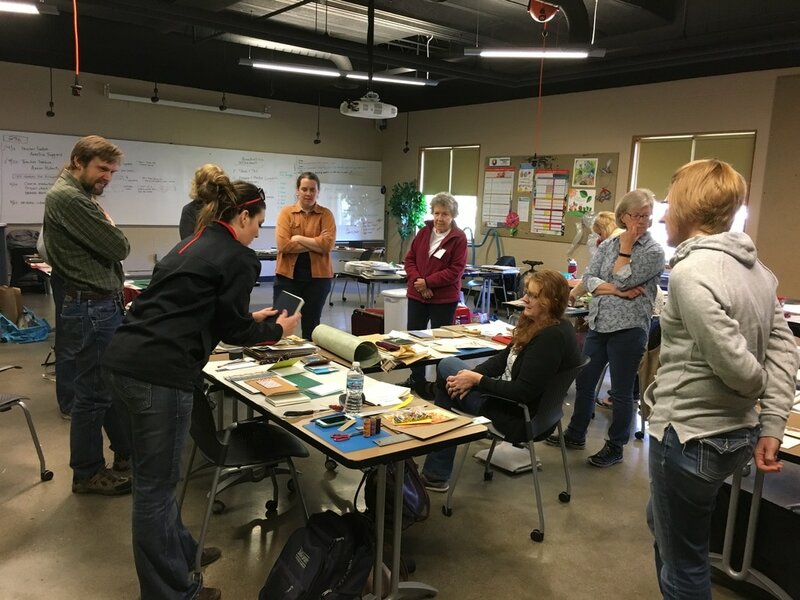 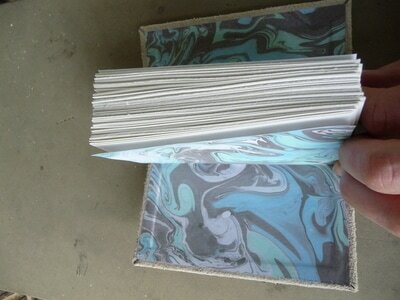 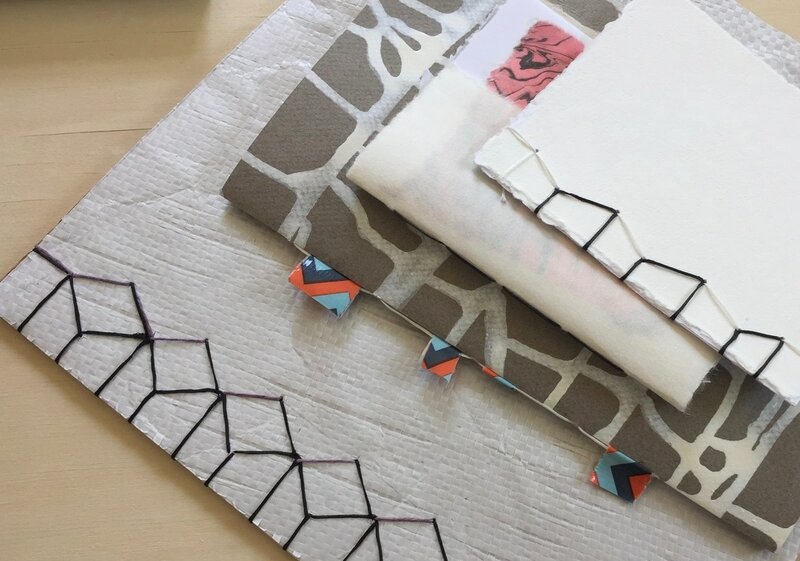 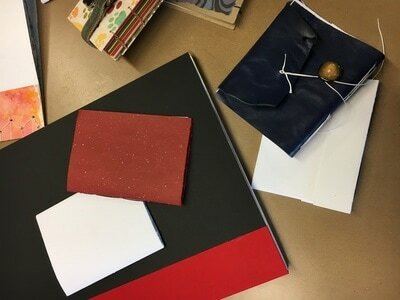 Bookbinding for Beginners - Stephanie Baer, Ph.D. 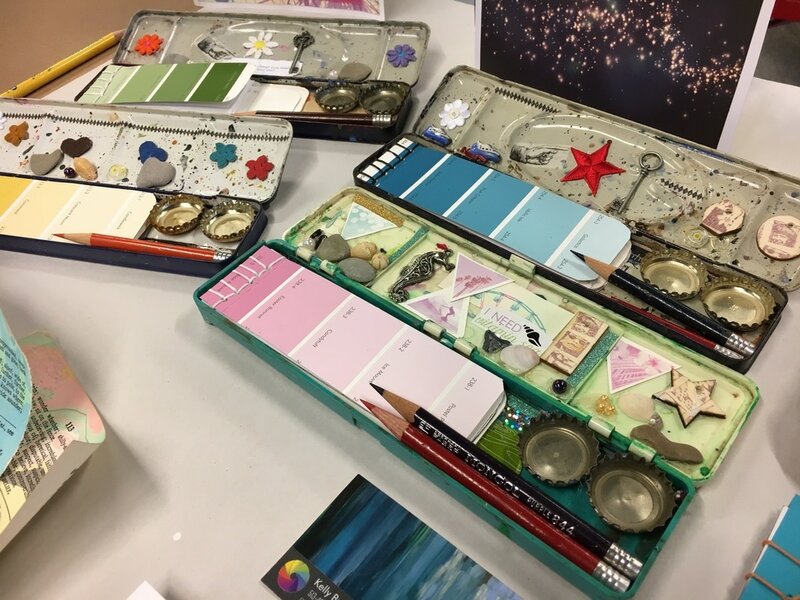 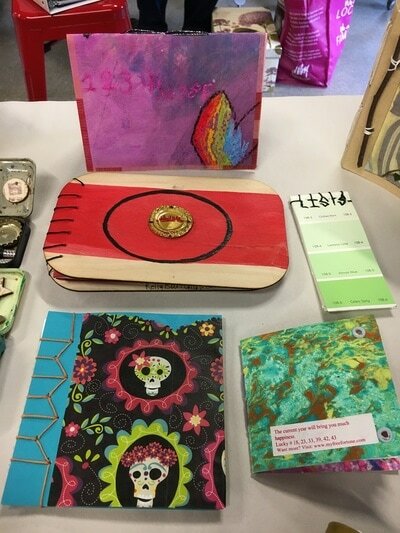 This workshop was part of Miami University's CraftSummer program. 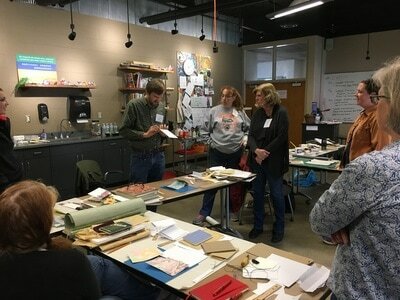 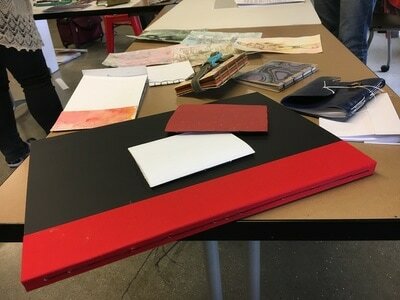 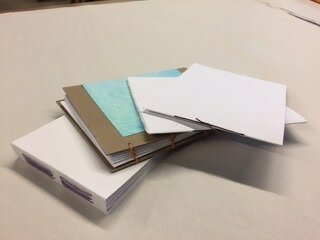 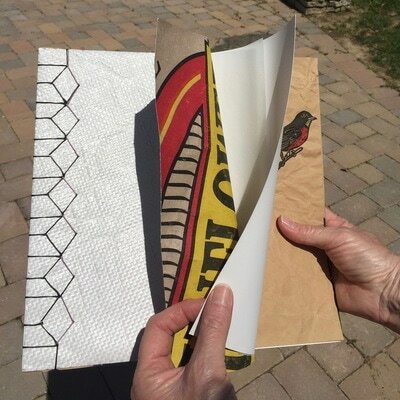 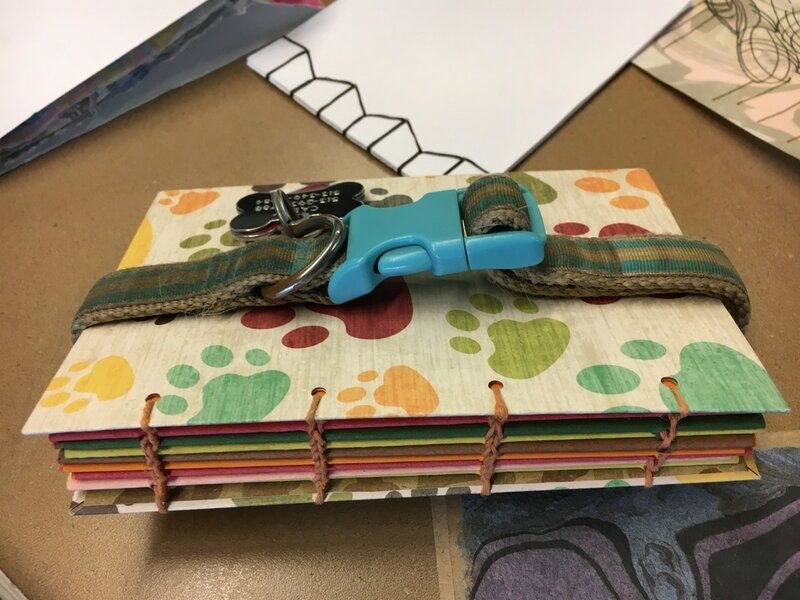 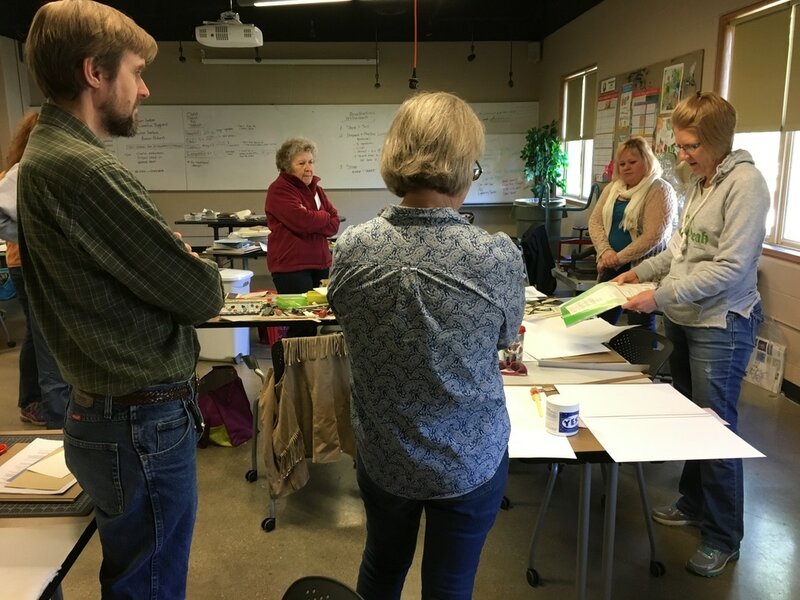 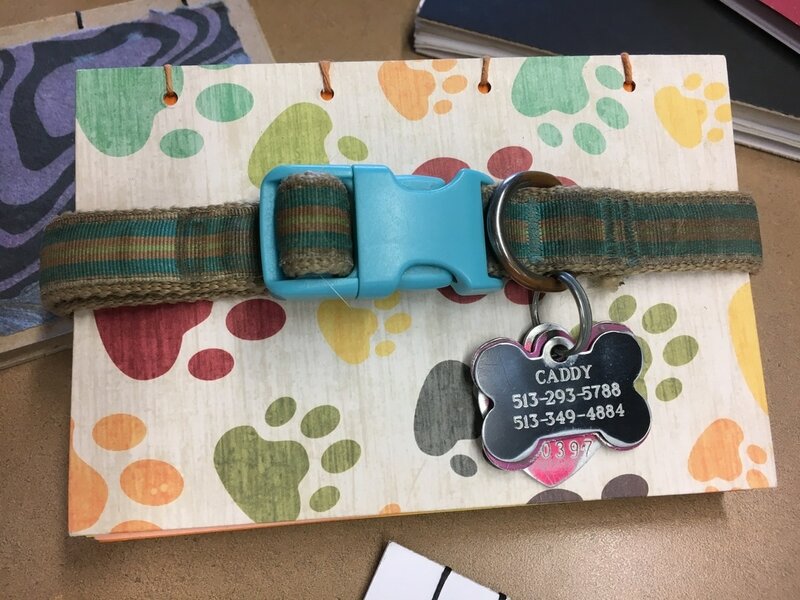 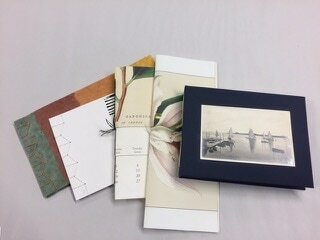 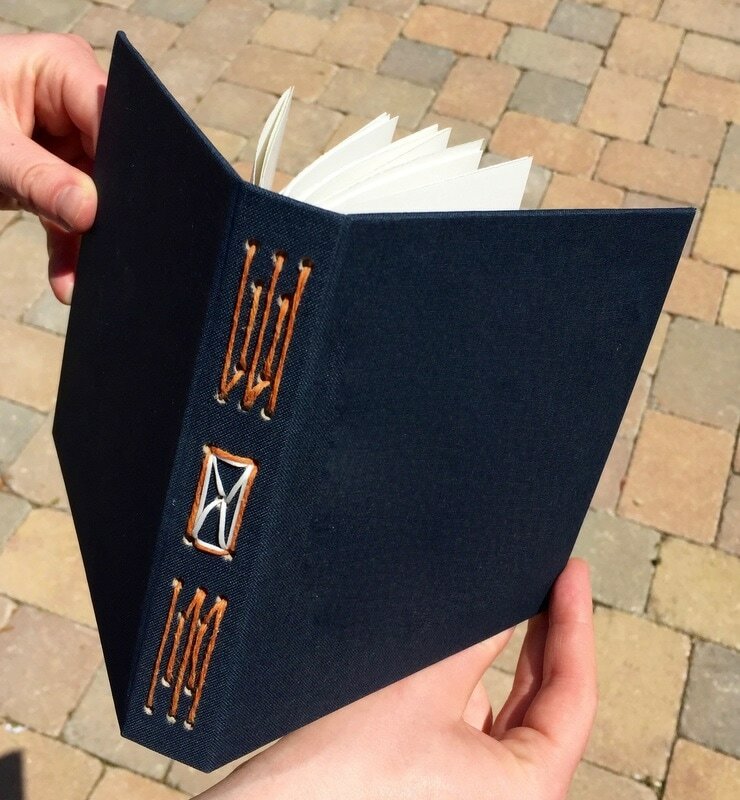 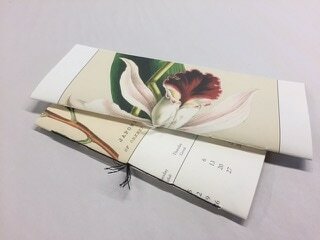 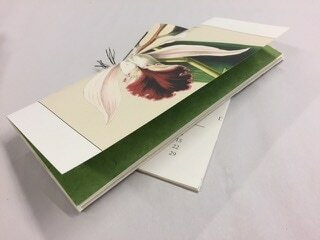 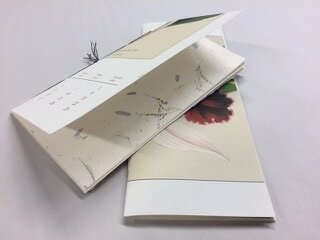 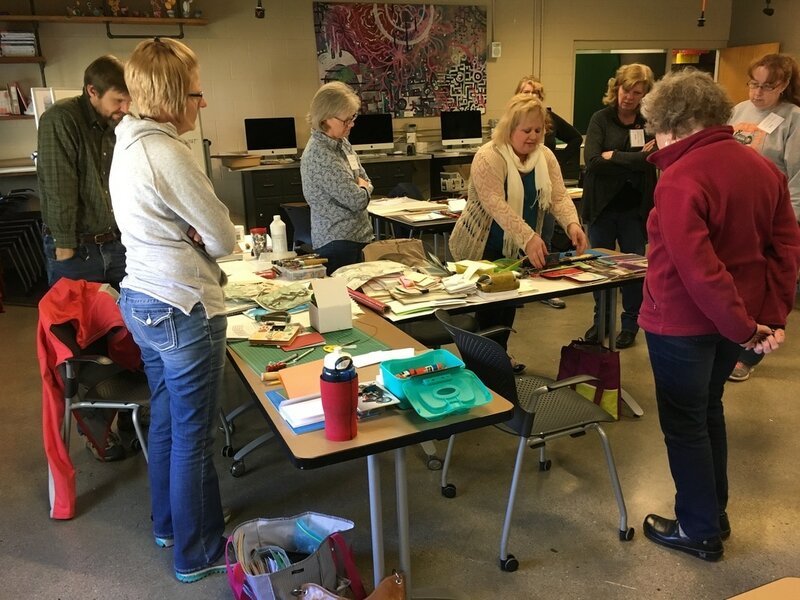 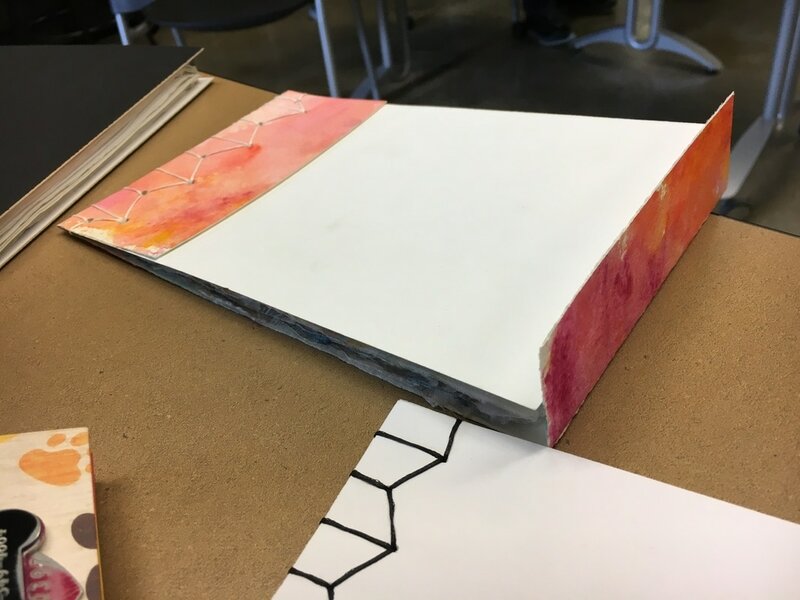 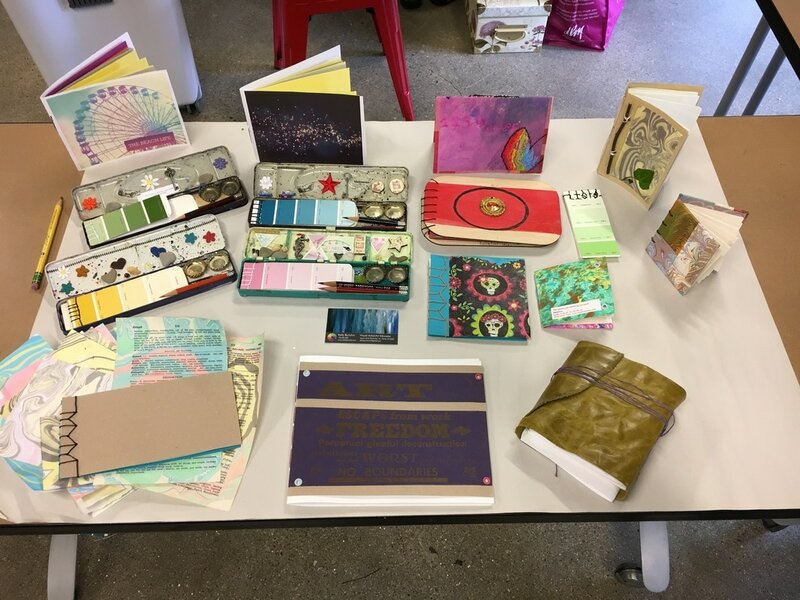 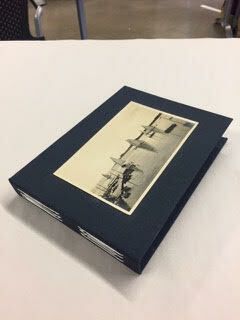 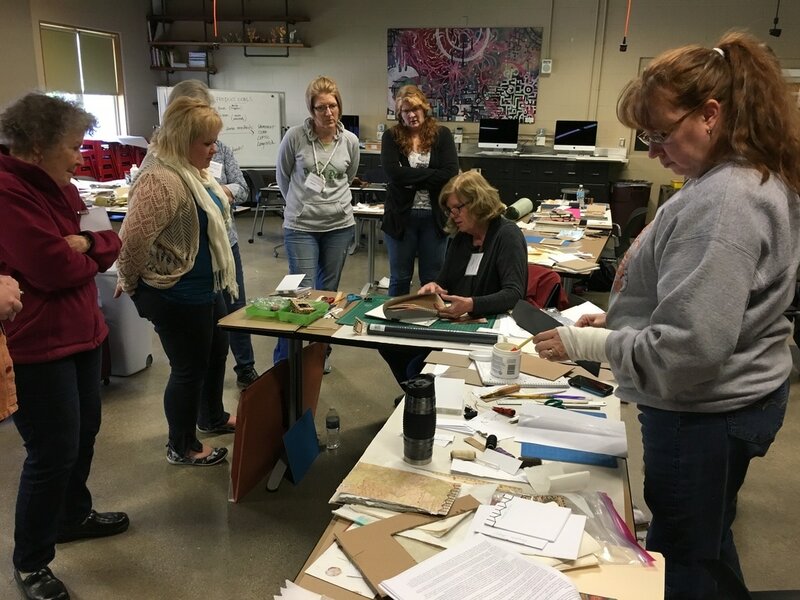 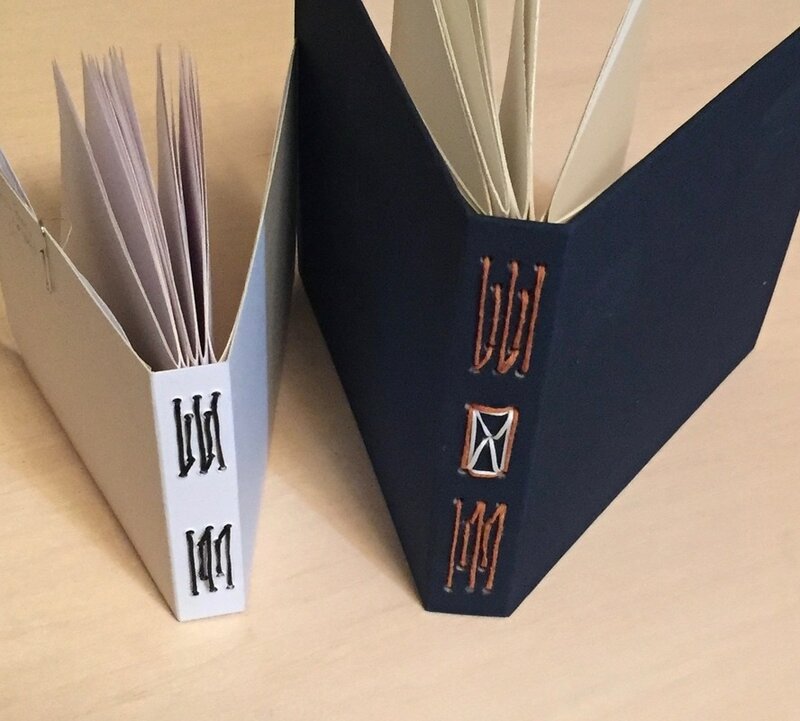 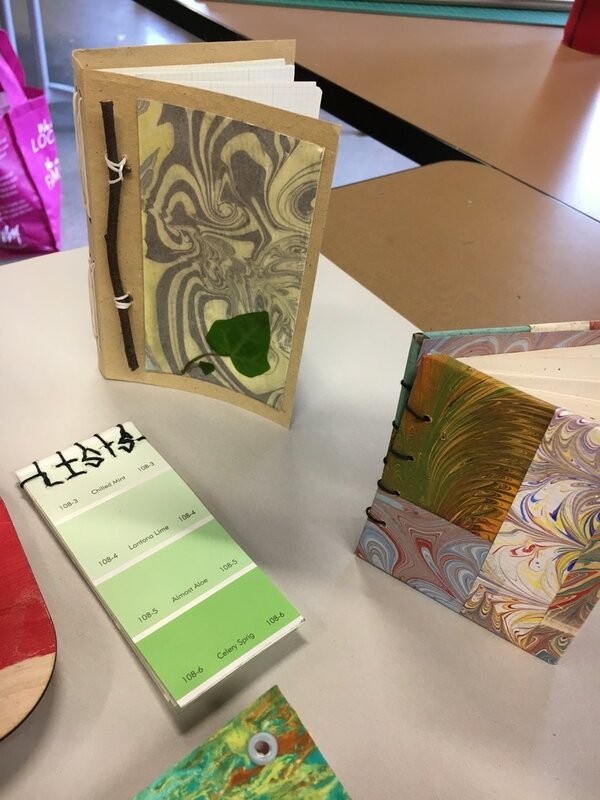 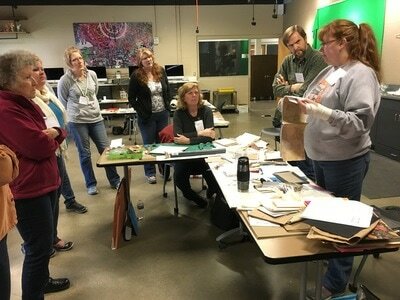 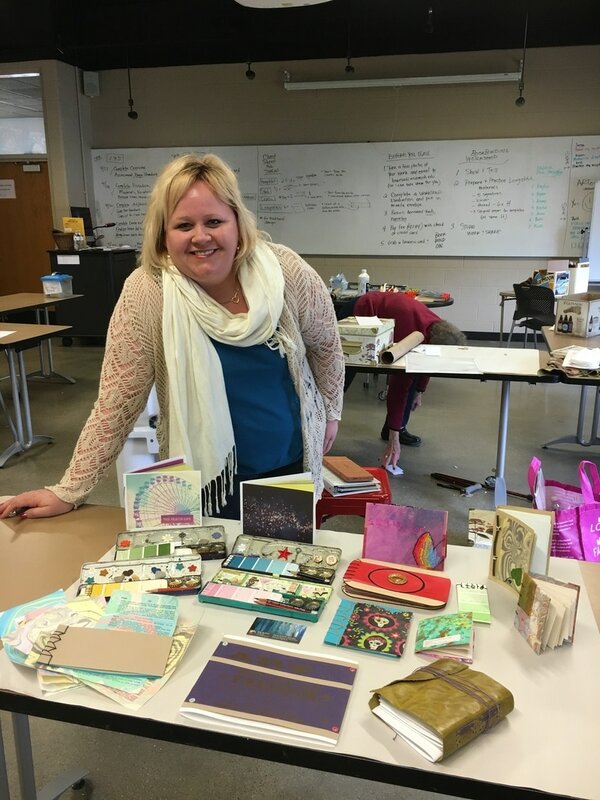 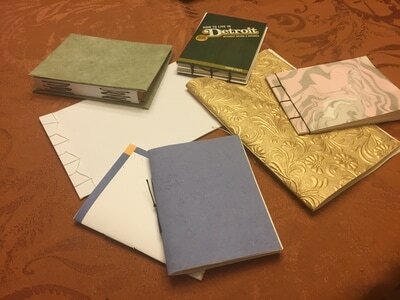 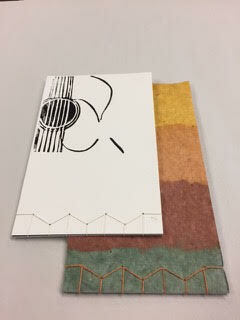 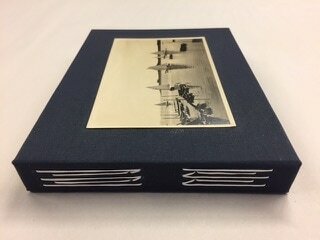 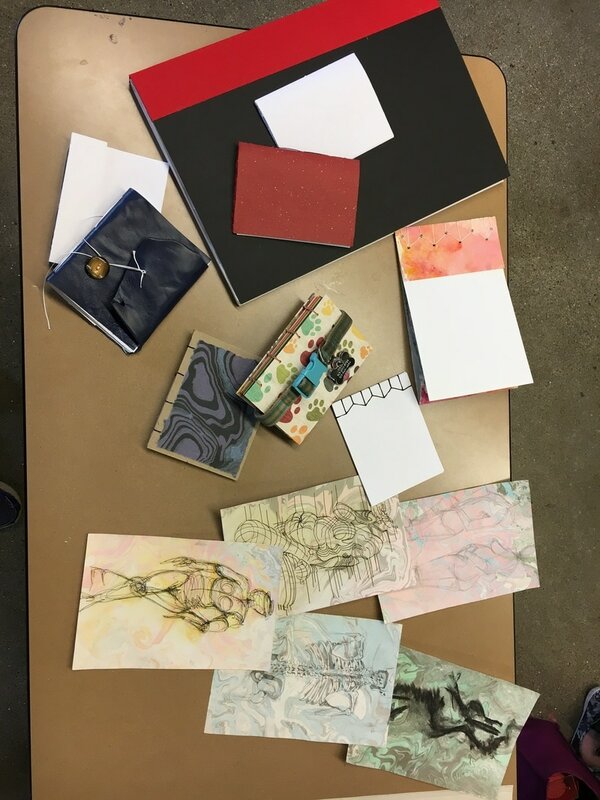 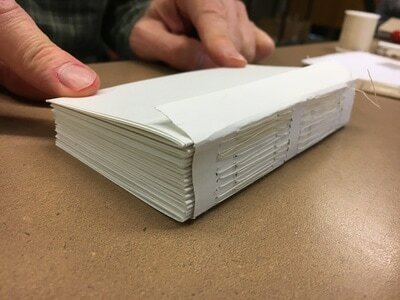 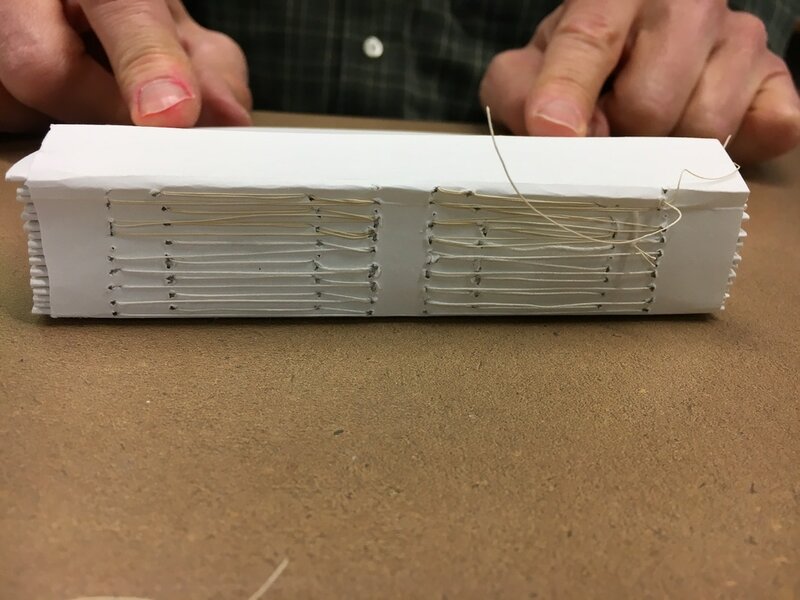 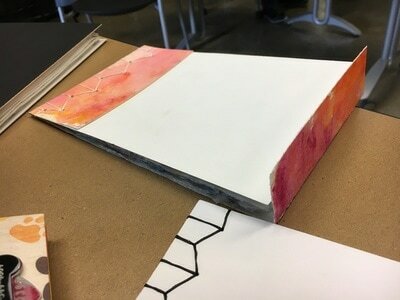 Students learned basic bookbinding techniques like the pamphlet, Japanese stab, coptic, and Italian Long stitch. We used traditional and found materials to create one-of-kind masterpieces. 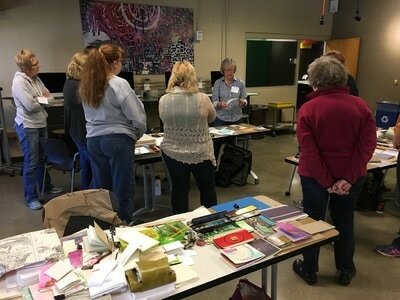 Fundamentals of bookbinding tools and processes were covered and loads of resources were shared. 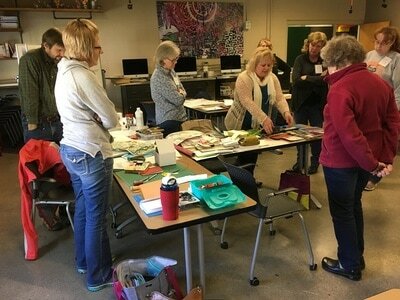 This was a fantastic group! 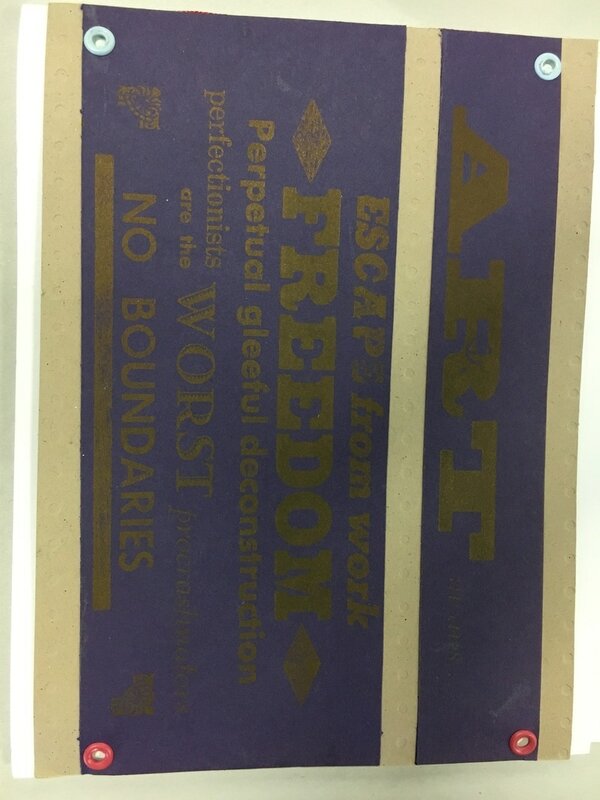 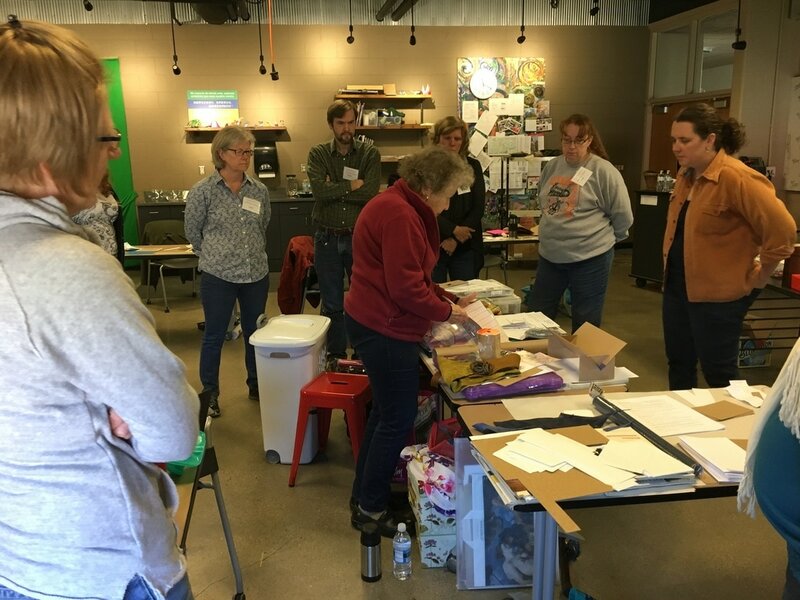 ​Thank you to all the participants - it was a wonderful two days full of making, meeting each other, and sharing ideas.